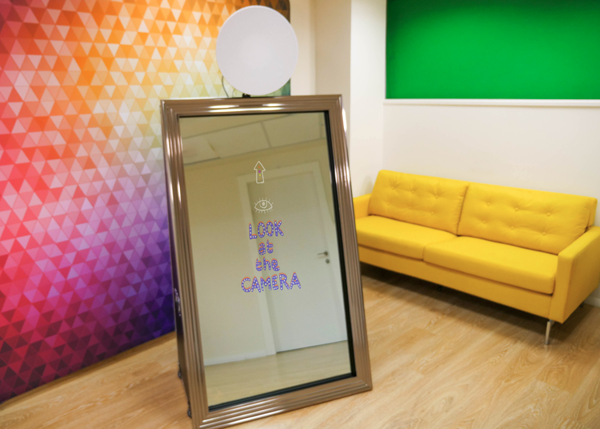 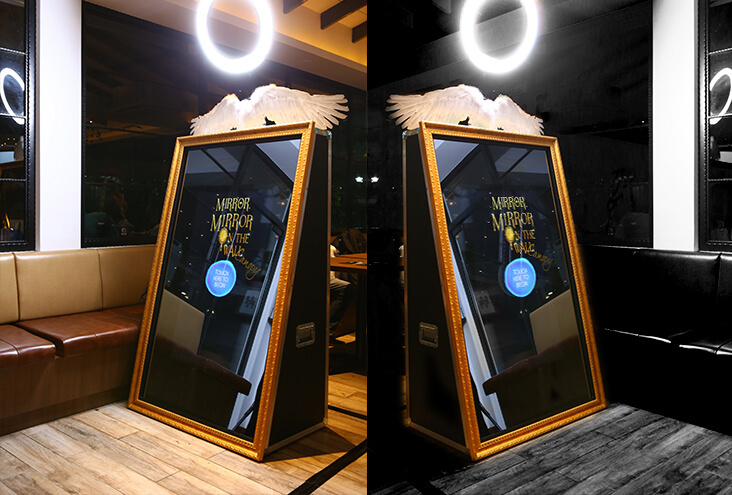 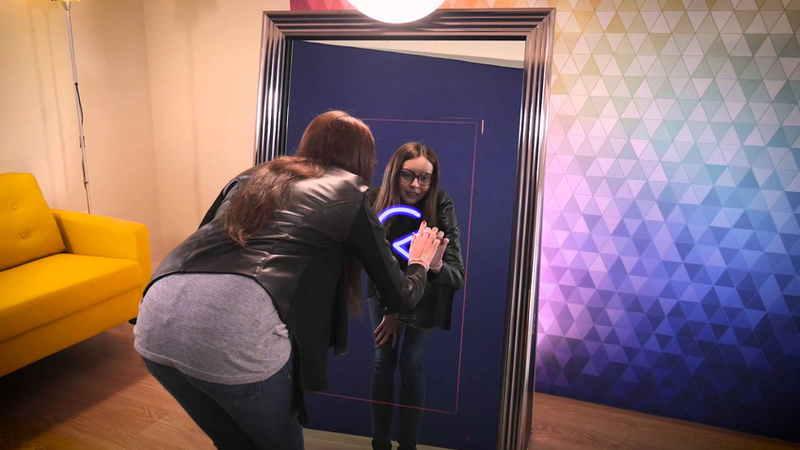 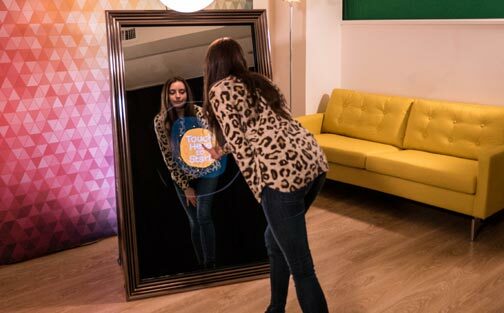 The Self Mirror Photo Booth is currently the most advanced photo booth on the market today and Creative Event Services has it! 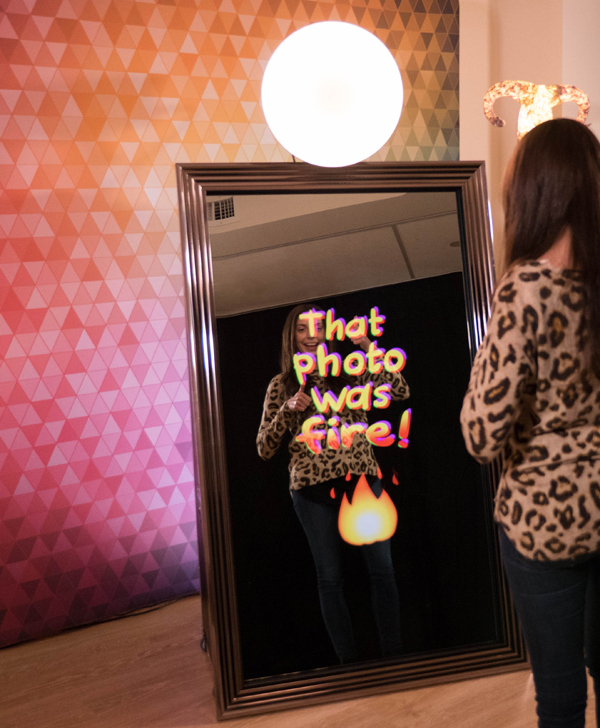 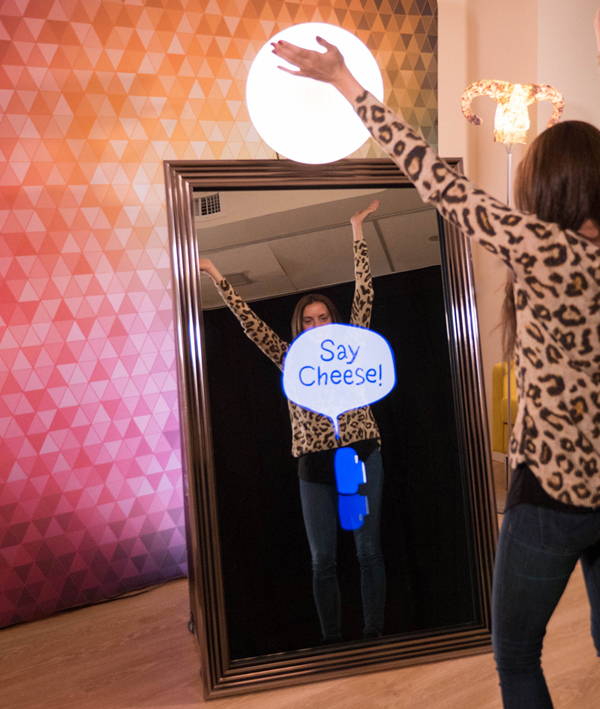 Your Bar Bat Mitzvah guests will be instantly amazed by this new technology. 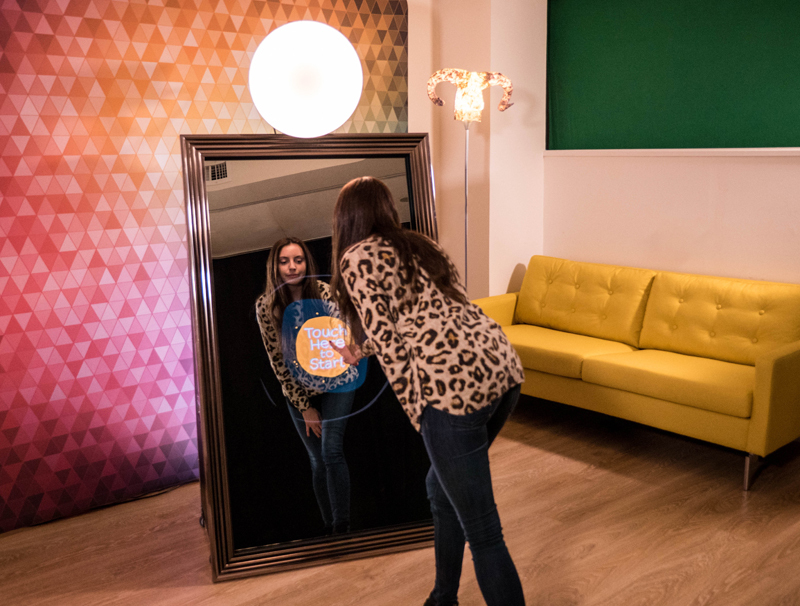 It’s as simple as touching the mirror to take the photos!